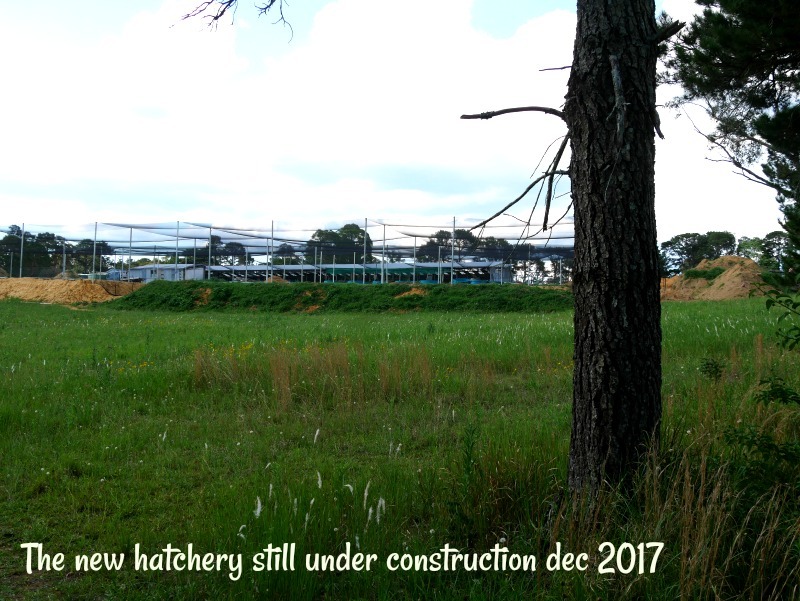 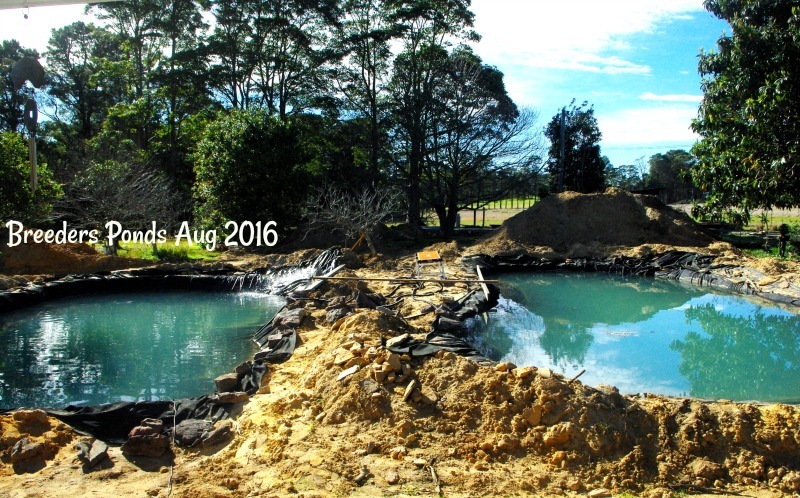 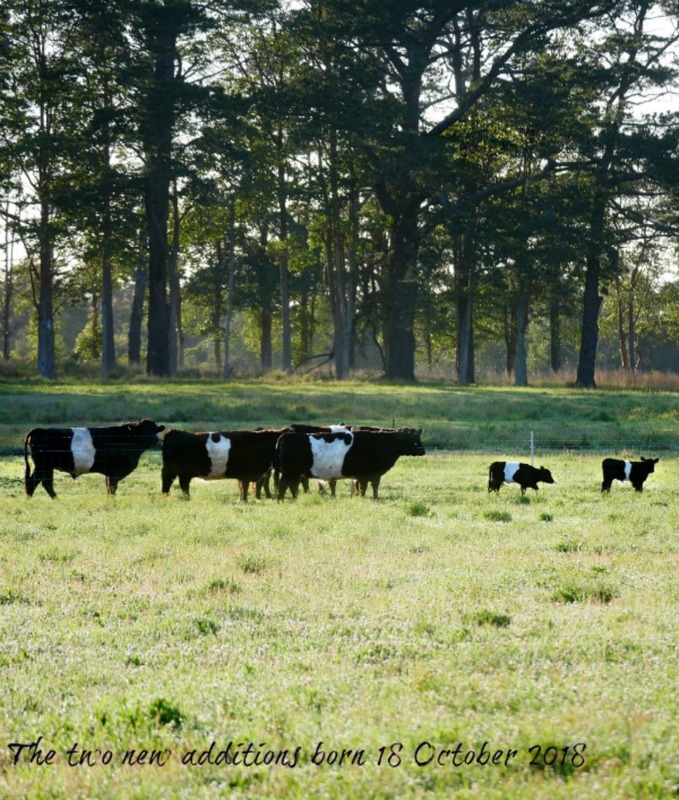 After more than three decades working from our iconic Windsor location we've now moved and are in the early stages of building a new hatchery on the central coast of NSW. 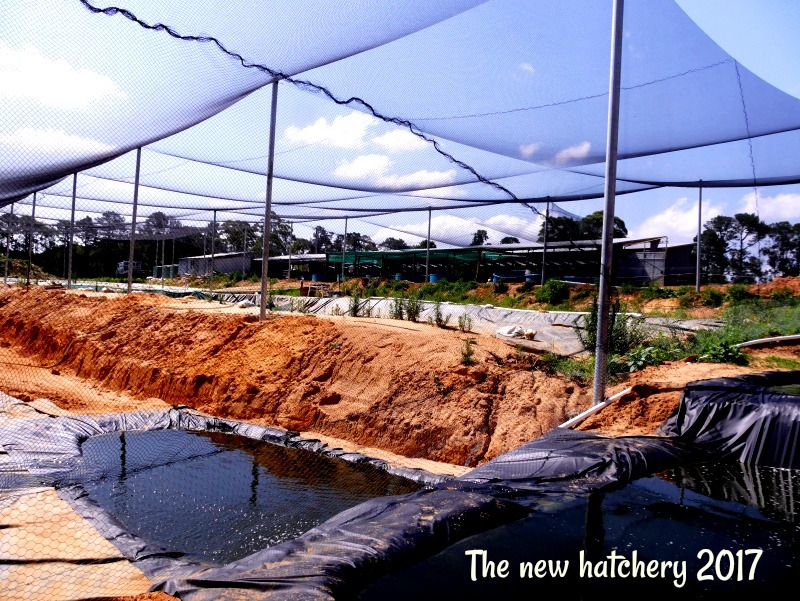 We are very excited about our new location, it provides us with the space and the natural resources to build the efficient, sustainable hatchery we've always aspired to. 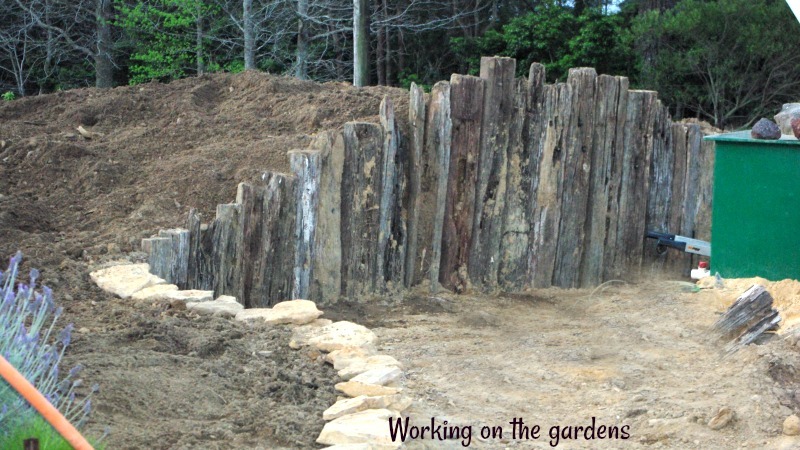 Though it is a lot of hard work it is truly fantastic to watch it come together. 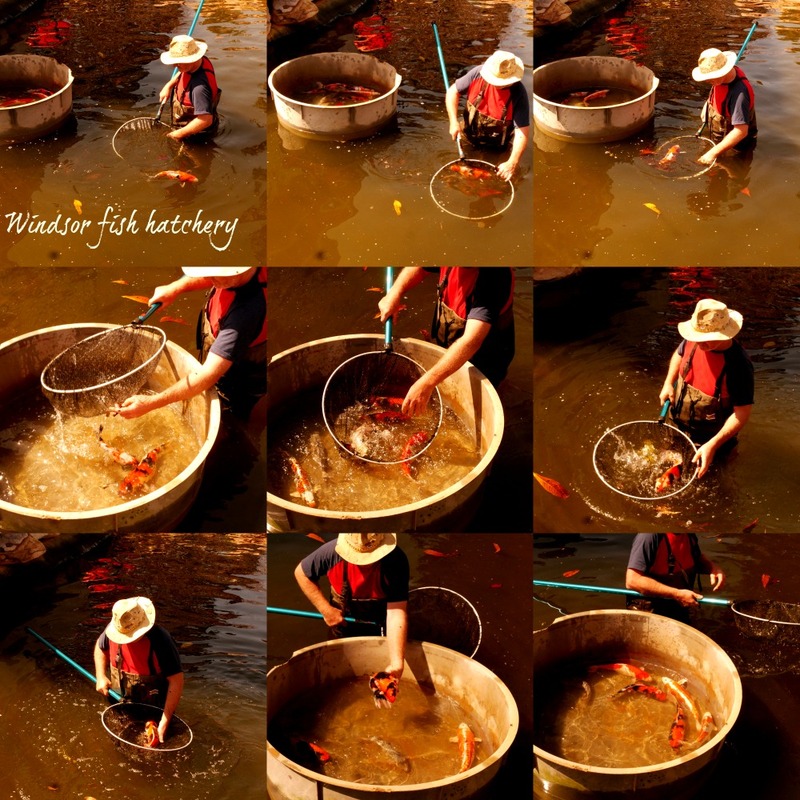 What Windsor fish hatchery sells now. 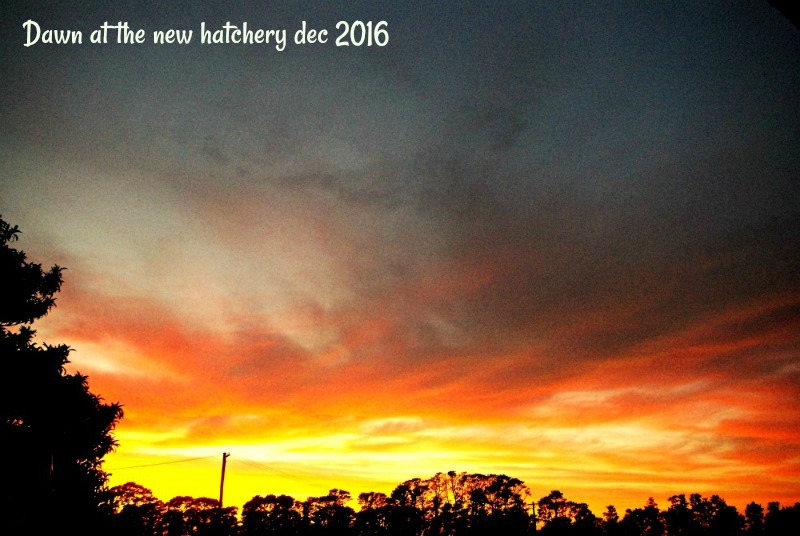 Windsor fish hatchery will be producing koi from the new hatchery in October 2017 and selling babies from late January 2018. larger koi bred last year will be online from late September 2017 from 15cm, as the months go by this summer there will be a bigger variety of koi than ever before. 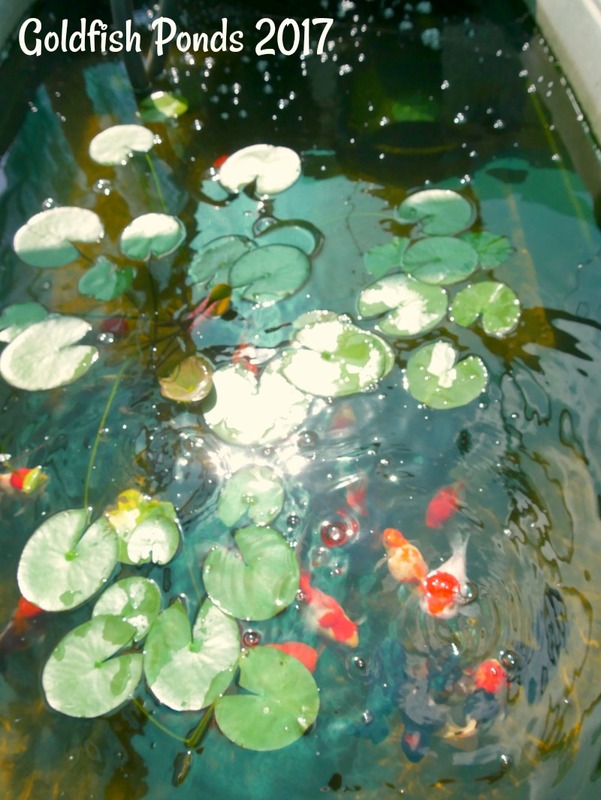 We are now selling online; live Goldfish, koi & goldfish bulk food, Speciality fish foods for growth, colour & vitality. 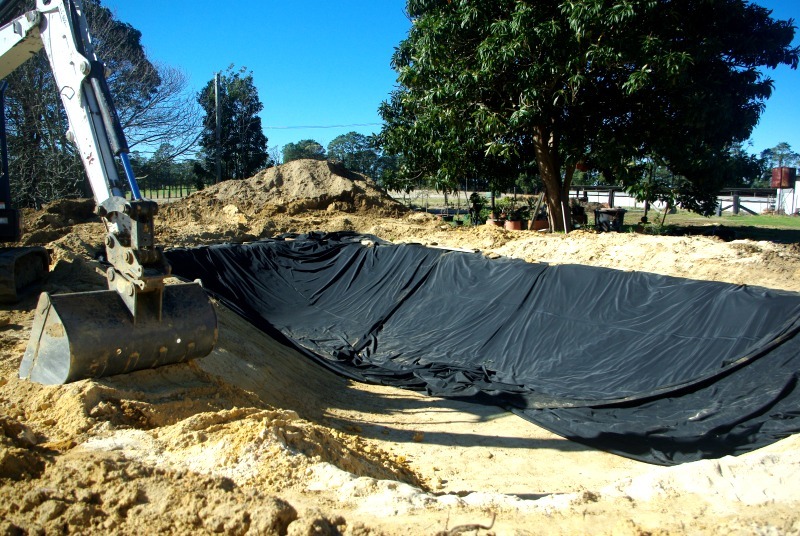 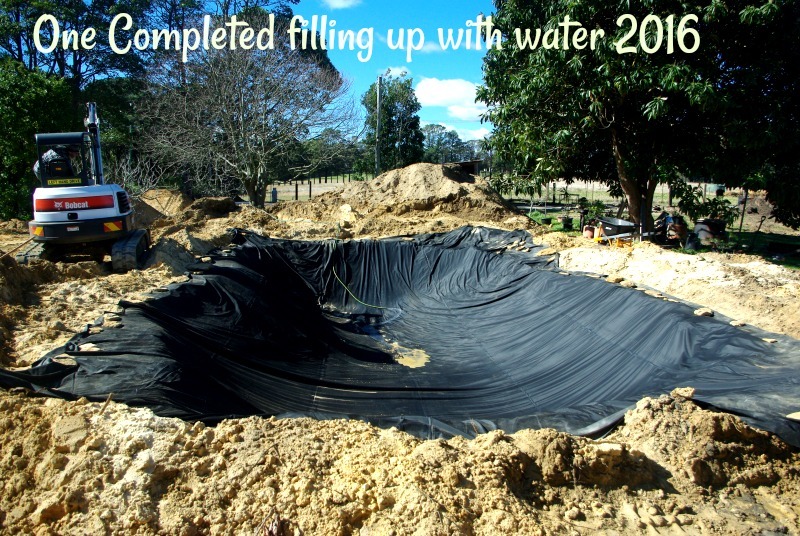 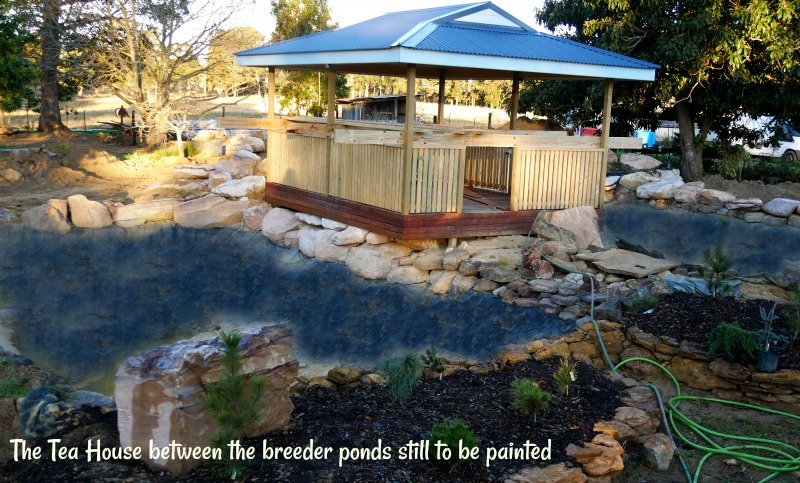 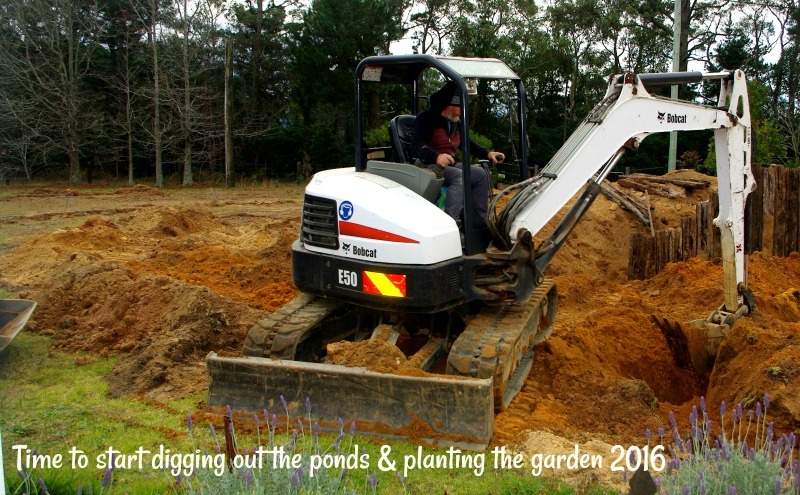 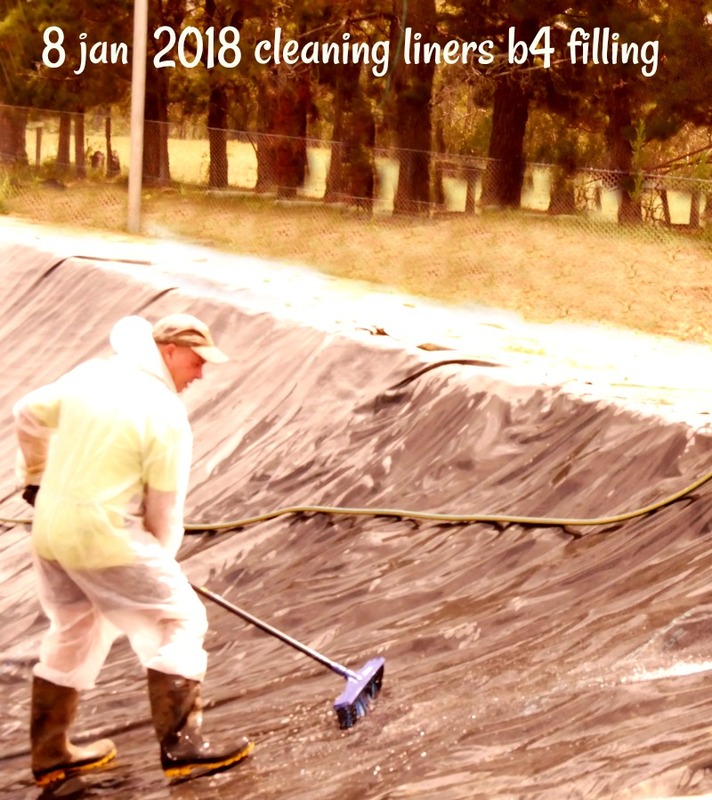 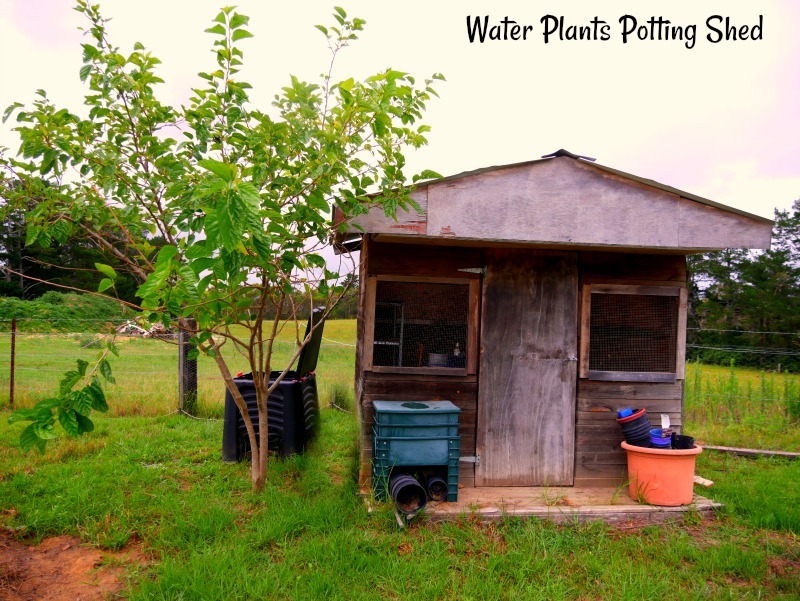 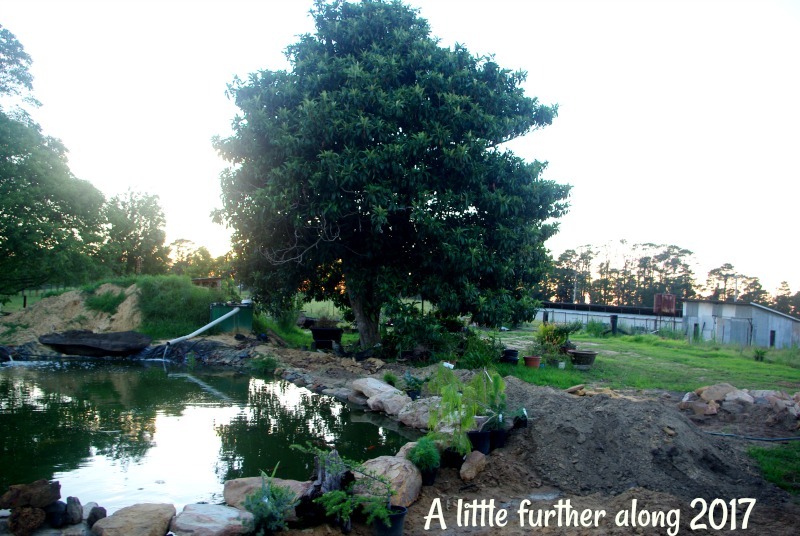 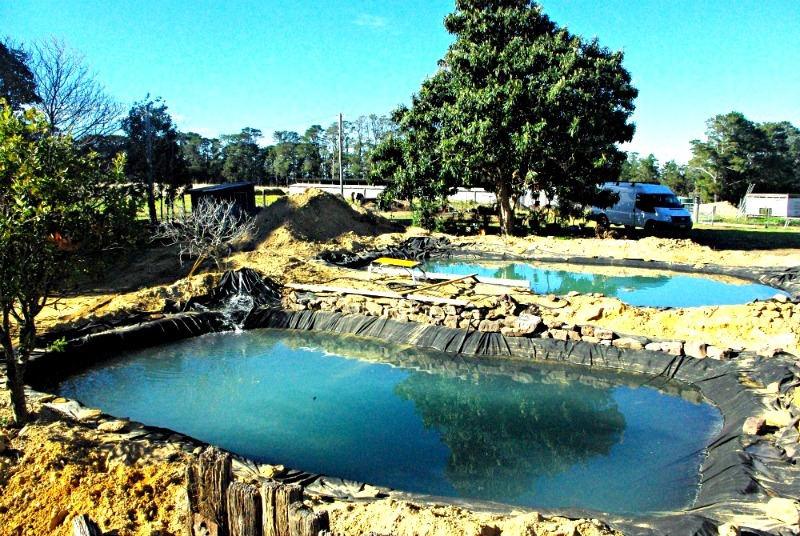 native fish food, pond water treatments, pond UV units and replacement globes, flat pack ponds, Kit koi & goldfish ponds, pond & aquarium test kits, pond & aquarium water blocks, Aquarium water treatments. 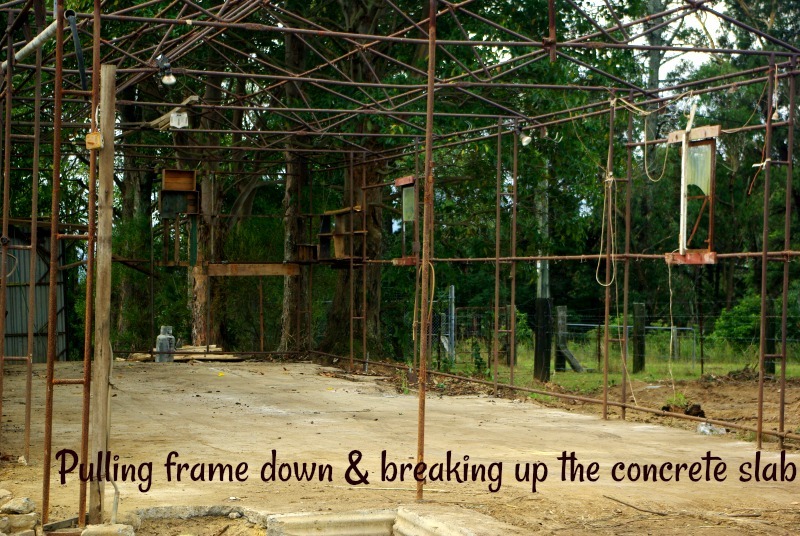 Due to our new location being under construction, it is not safe for customer visit. 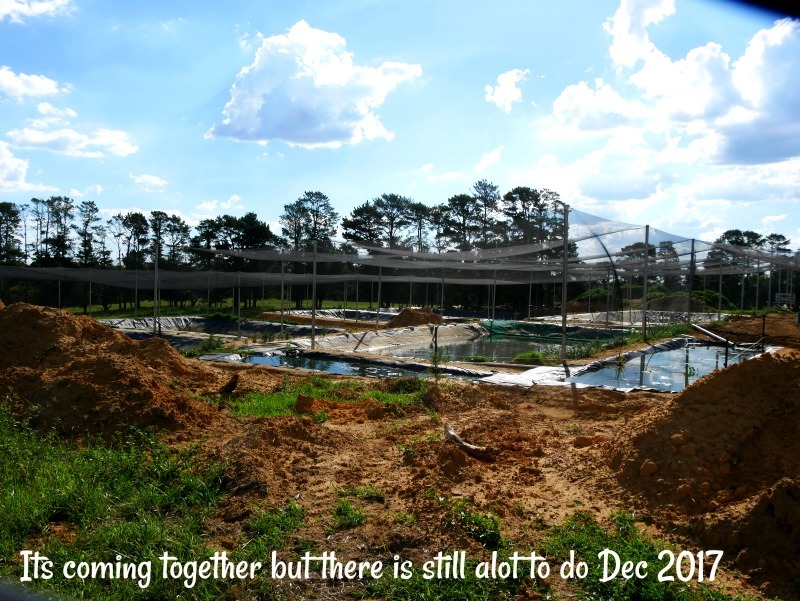 For this reason Windsor Fish Hatchery store will be 100% online . 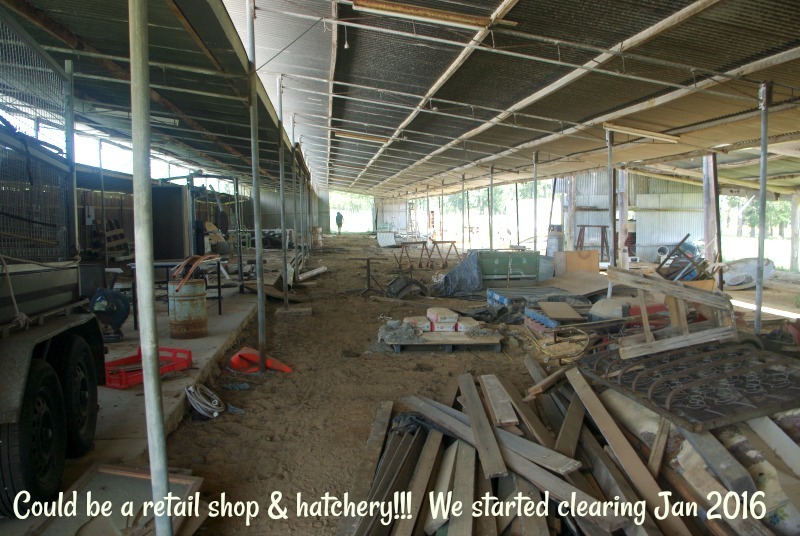 Windsor Fish Hatchery have always been there for our customers with advice and a shared passion for fish keeping, this has not changed. 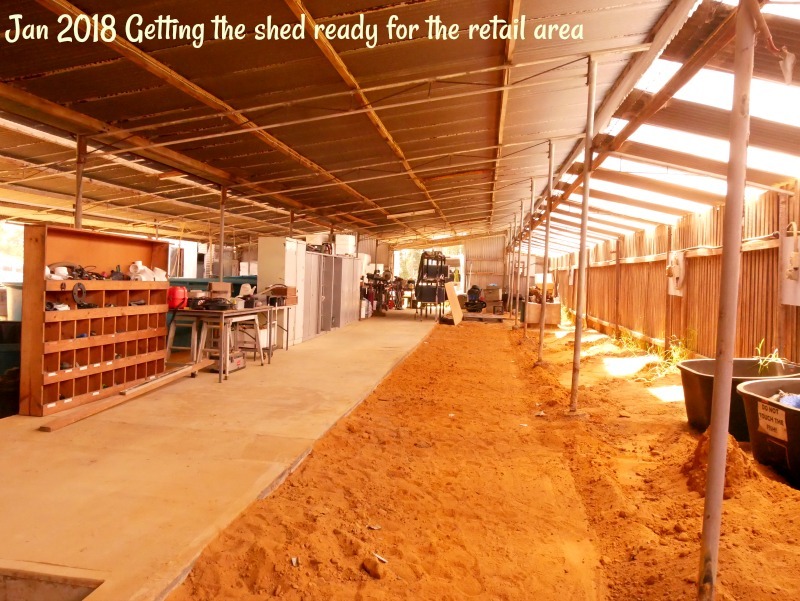 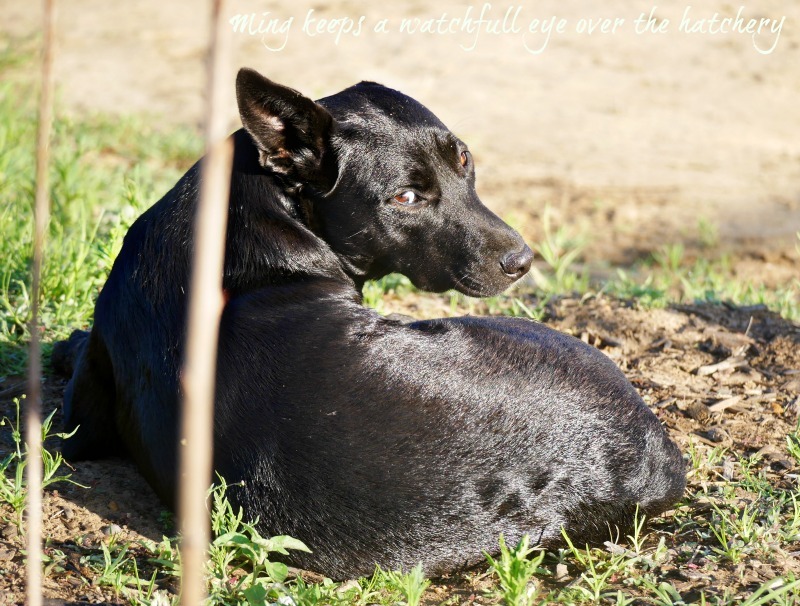 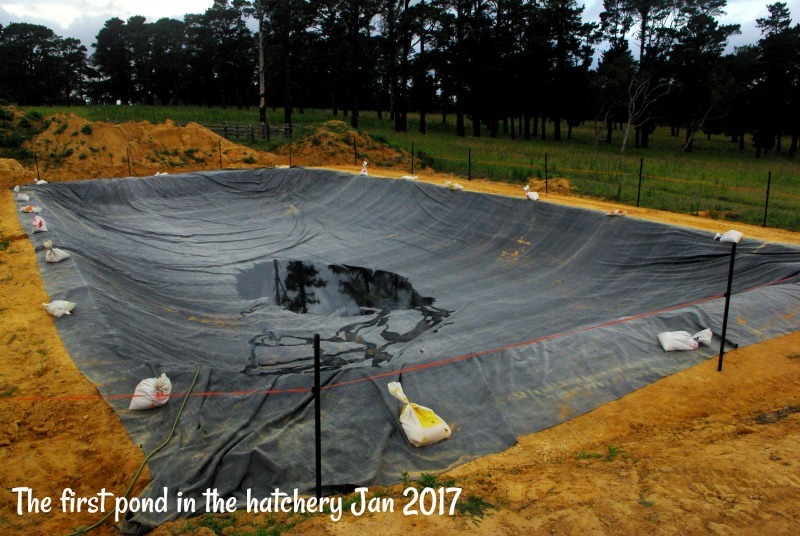 The hatchery is still run by Tom and Izzy and you can still email us on info@windsorfishhatchery.com.au to get advice on keeping your fish happy and healthy. 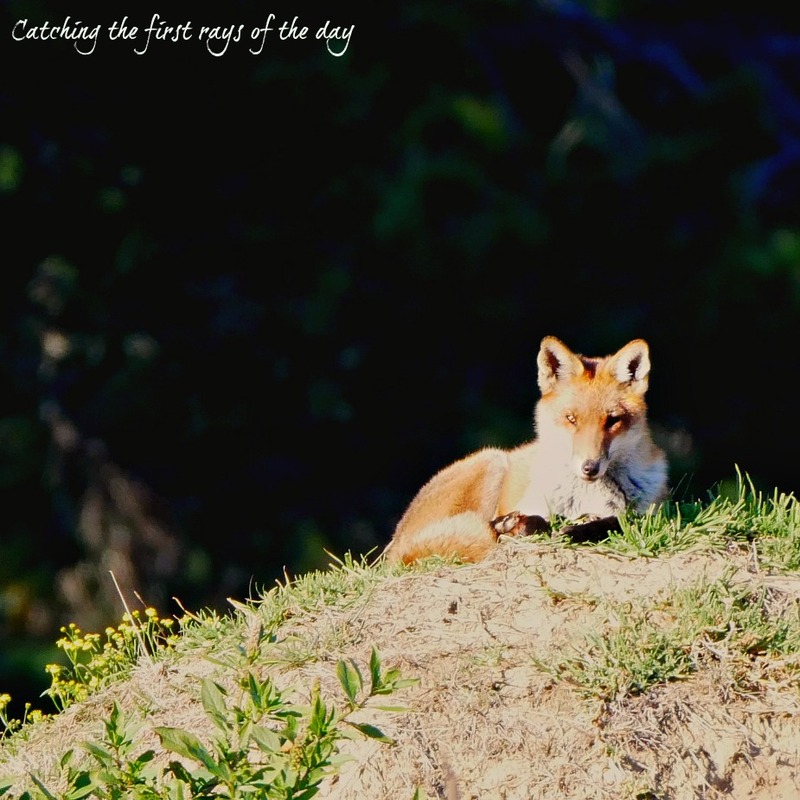 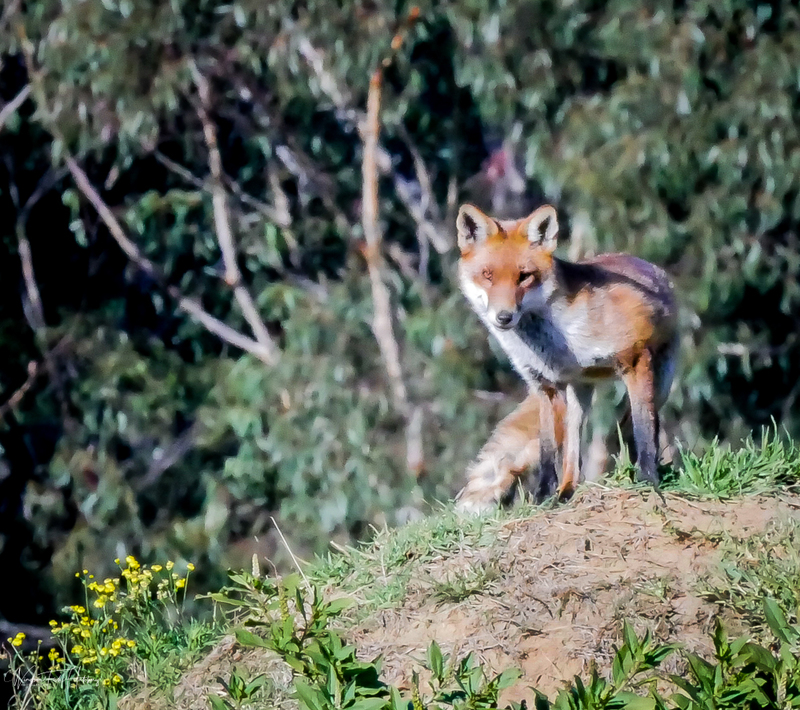 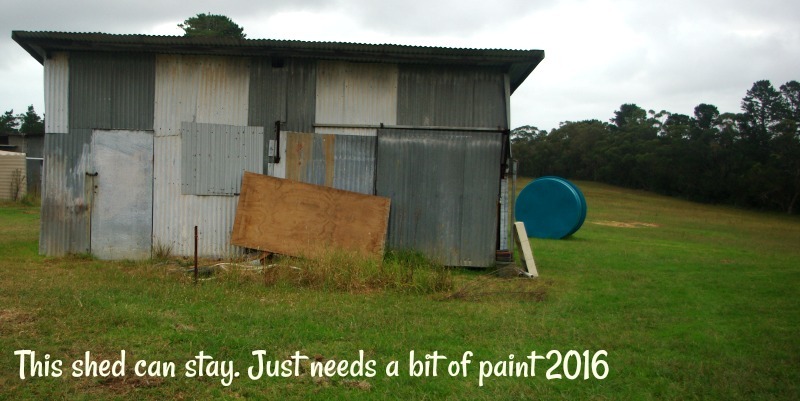 Our gallery is not in date order, we had to stop and start a lot of things to wait for council. 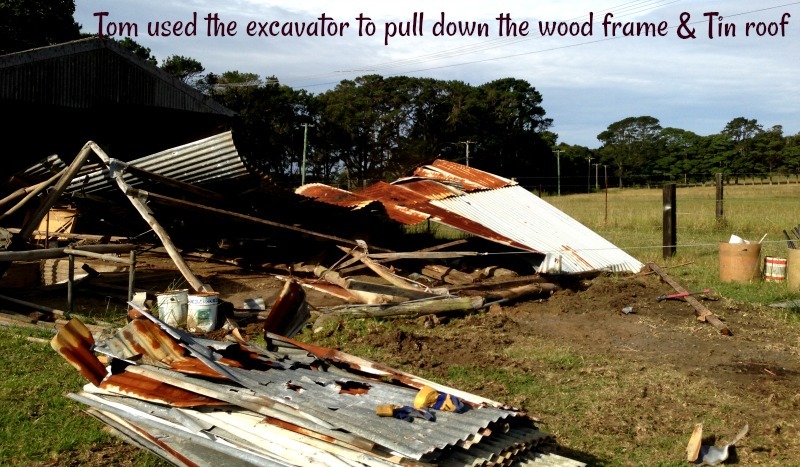 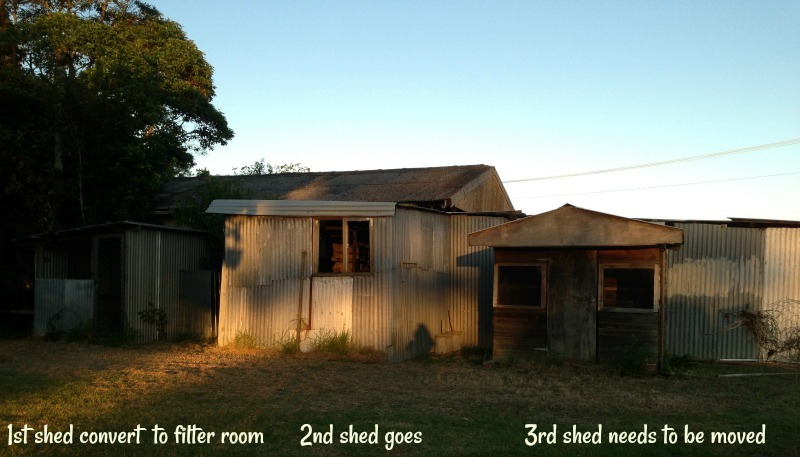 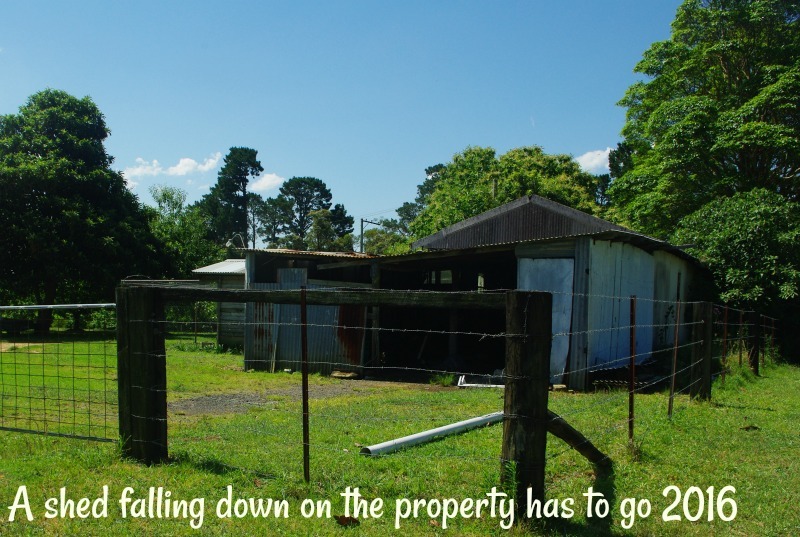 There was another shed behind this one with a rusty metal frame & concrete slab that needed to come down also. 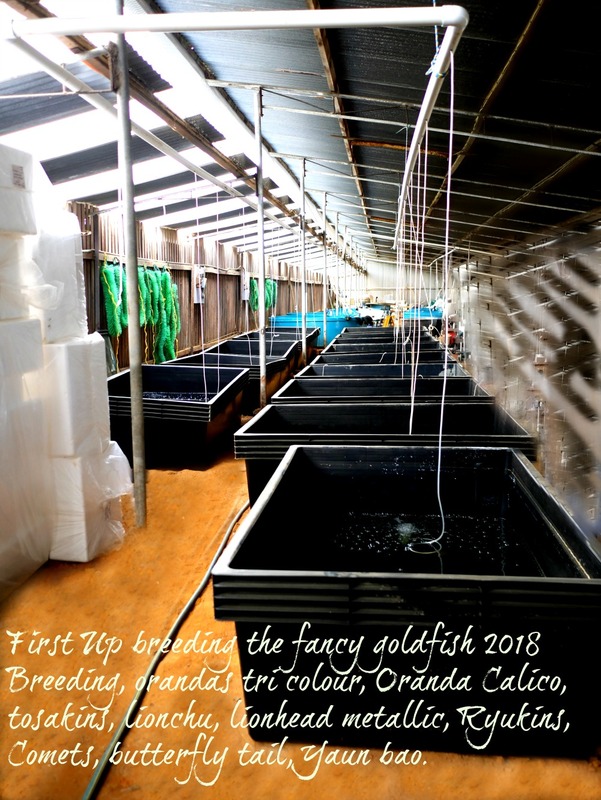 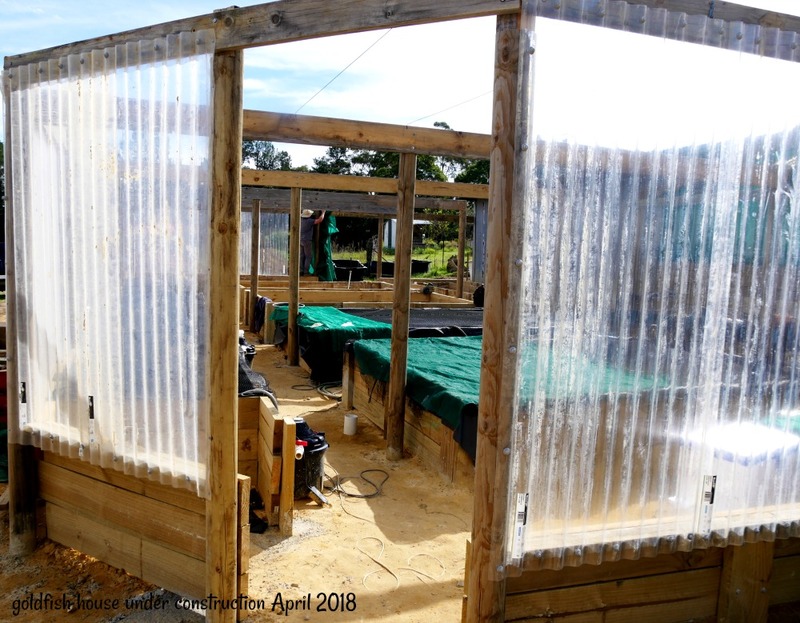 Work is continuing in 2018 on all aspects of the hatchery, priority is to complete the goldfish house, which should be done by the end of May 2018. 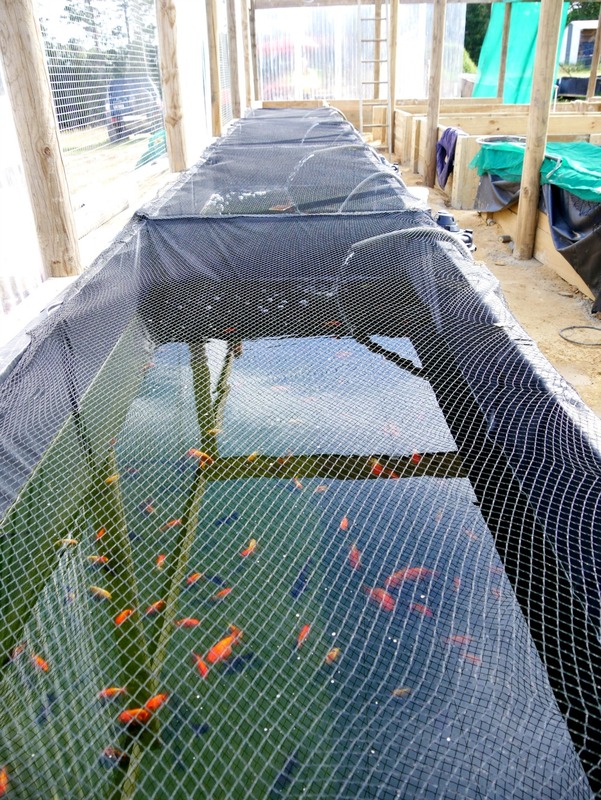 This is were all the goldfish we breed and buy are kept till a customer like you buys them. 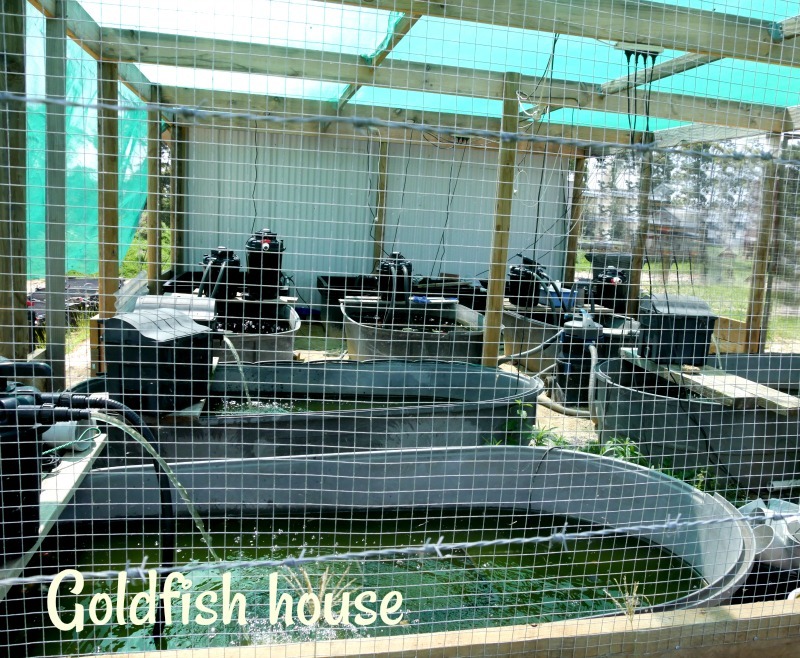 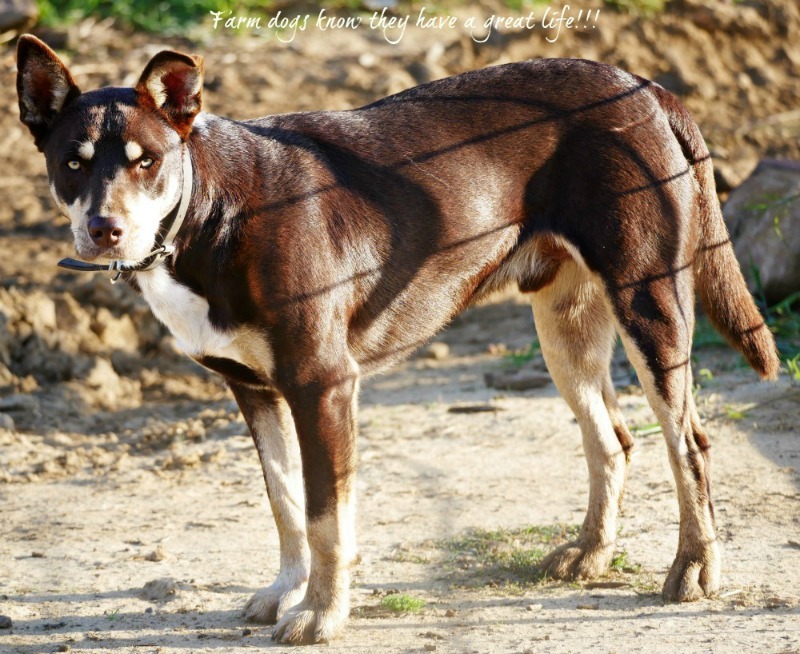 10% Water changes are done fortnightly, they are fed daily on a variety of foods. 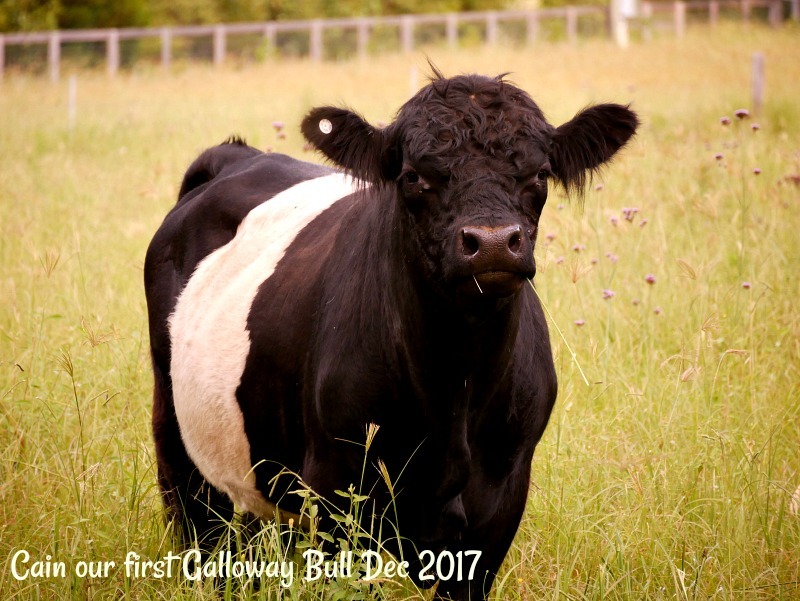 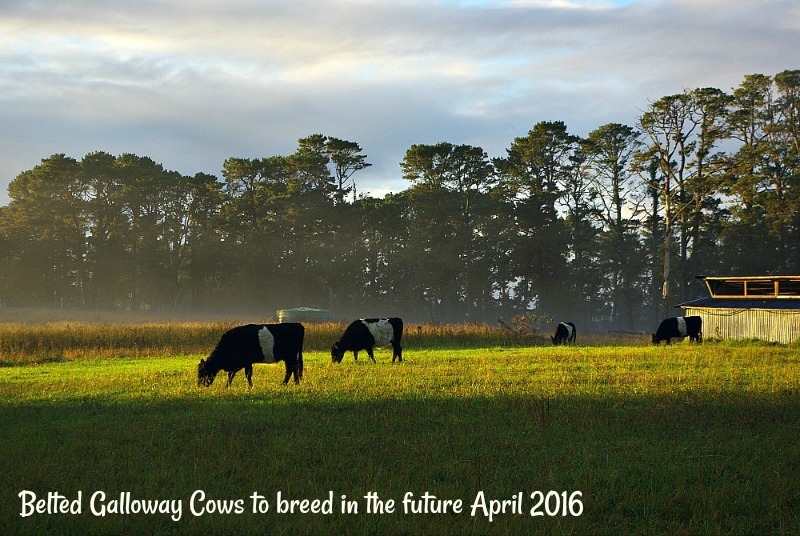 First breeding for the season 2018. 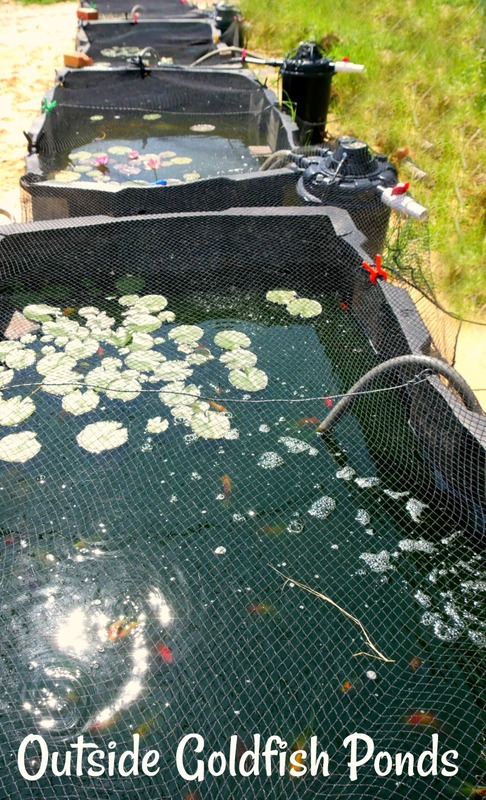 All are now hatched and being fed on live food we cultivate at the hatchery. 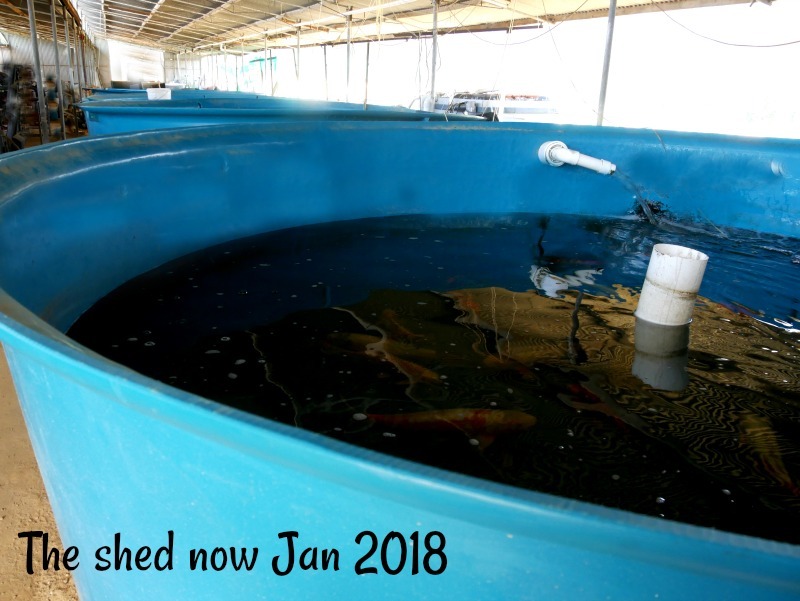 No holidays for us, we have a lot of work to do, to supply you all with the highest grade of disease free goldfish we can. 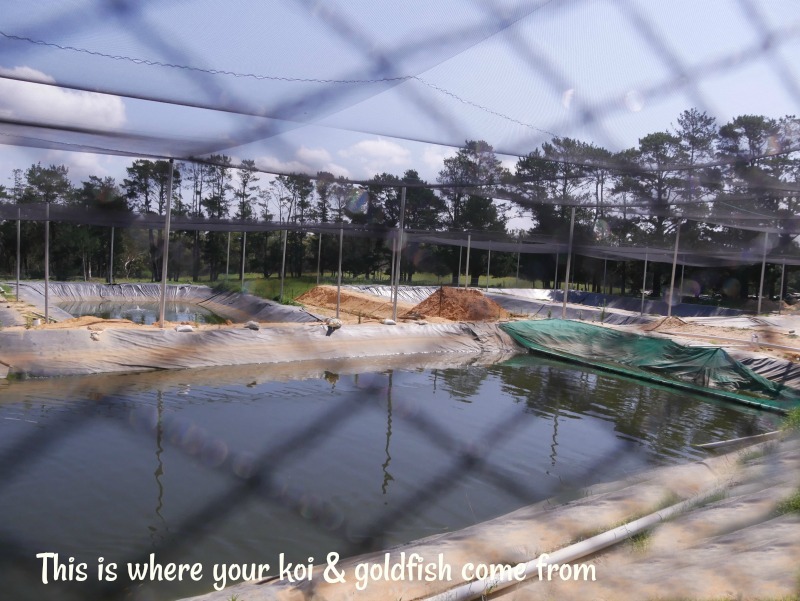 These ponds are for the Koi we grow & breed, the males & females are kept apart all year, except in October, when specially chosen koi females & males are put together in breeding ponds with spawning mops. 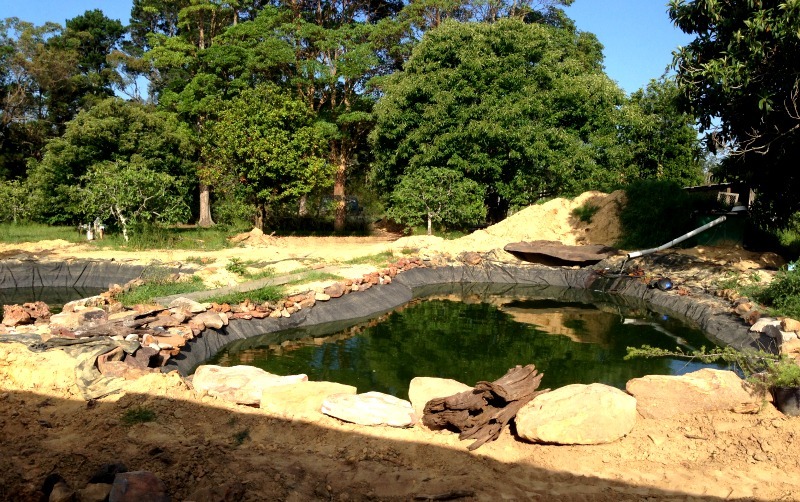 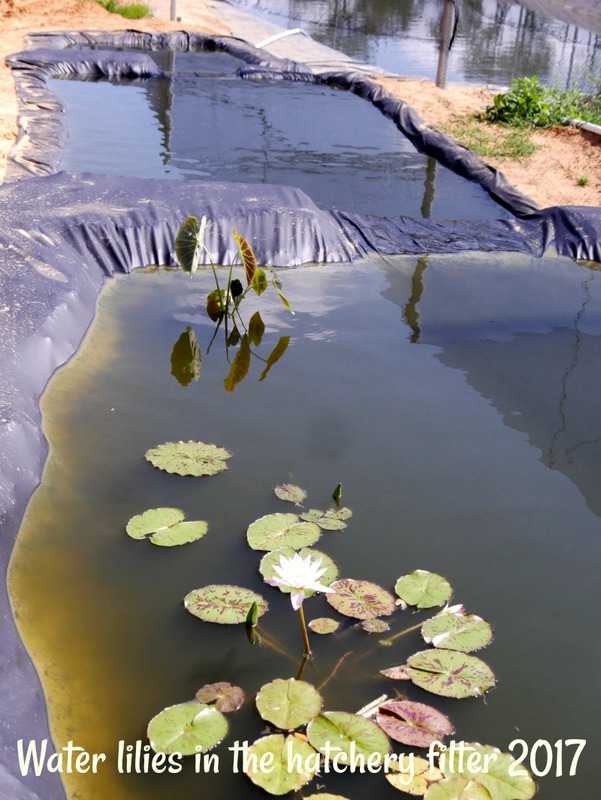 These ponds they live in year round, each have 2000 ltr filters, we call them bacteria houses, The more space a house can offer, the better bacteria performance of converting harmful toxins into safe substances , equals better water. 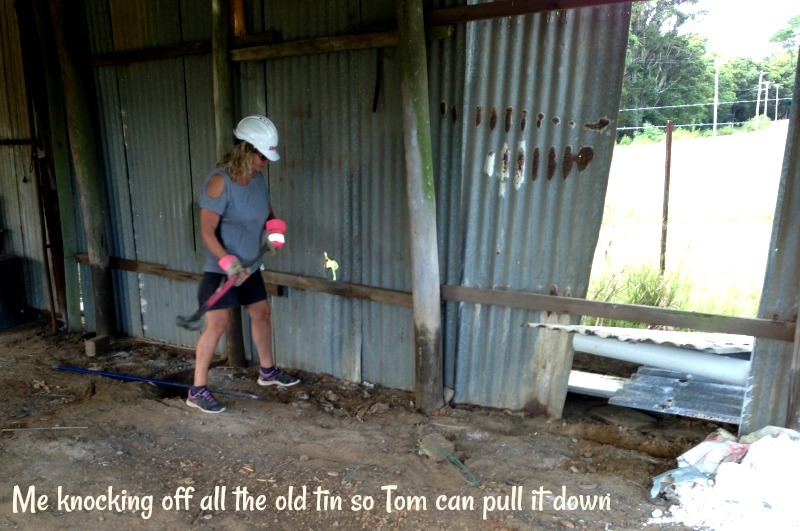 As we are always saying "Its All About The Water"
Tom and I think he is really beautiful, he just saw me and is getting up to move off. 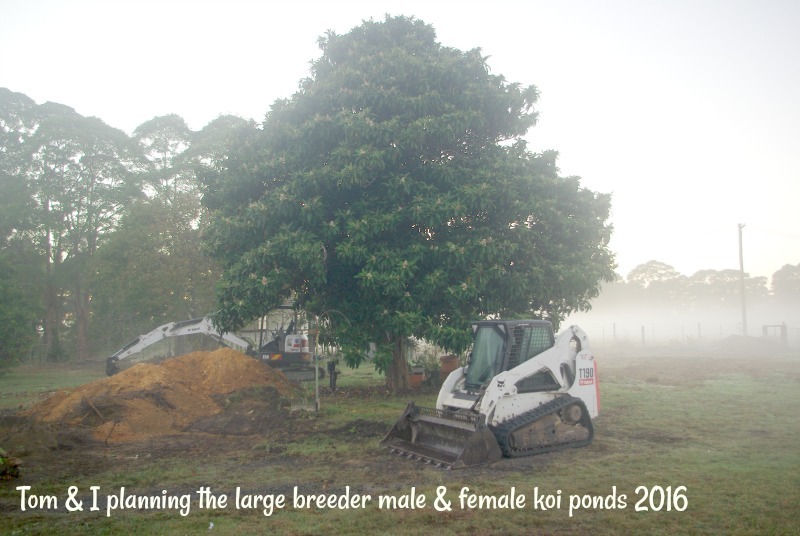 You can see why we named the farm misty pines farm, the mist rolls in at different times of the day from morning through to the afternoon. 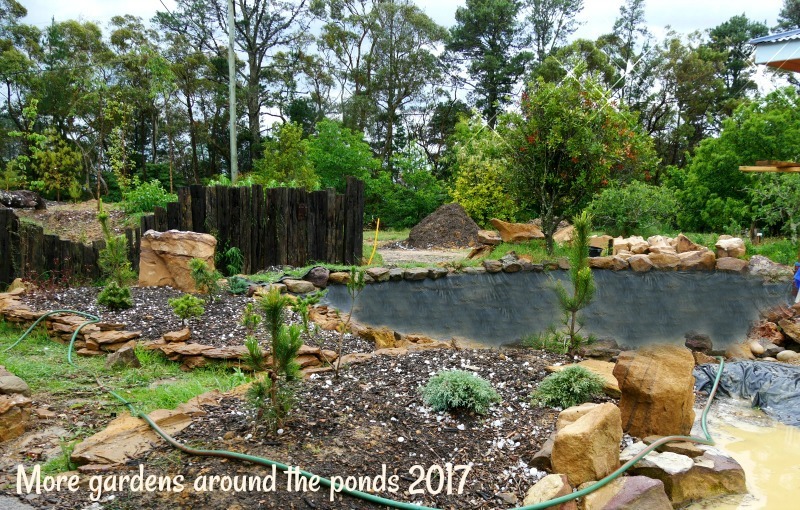 Ponds are lined. 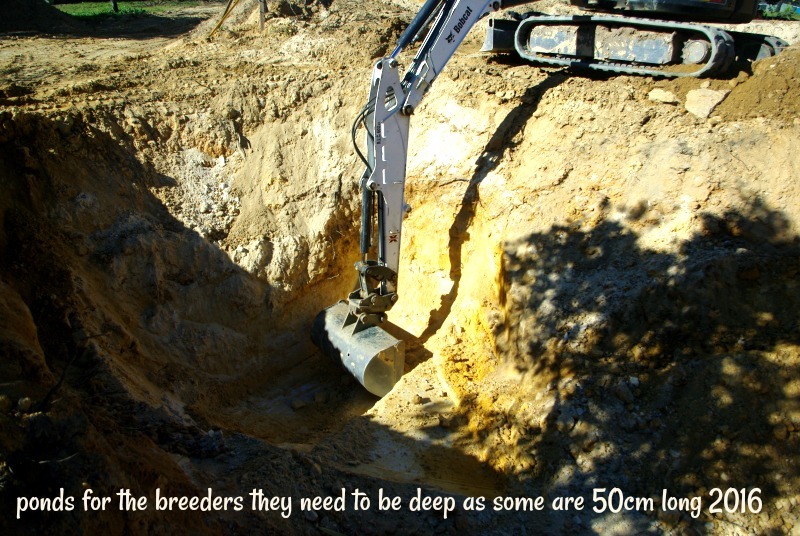 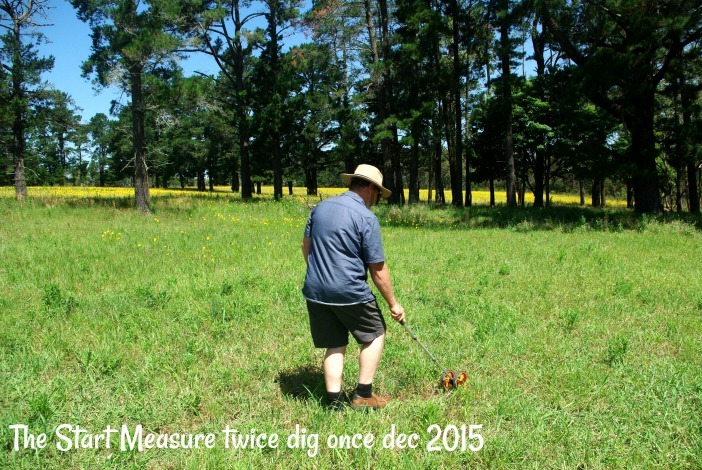 Sandy soil wont hold water. 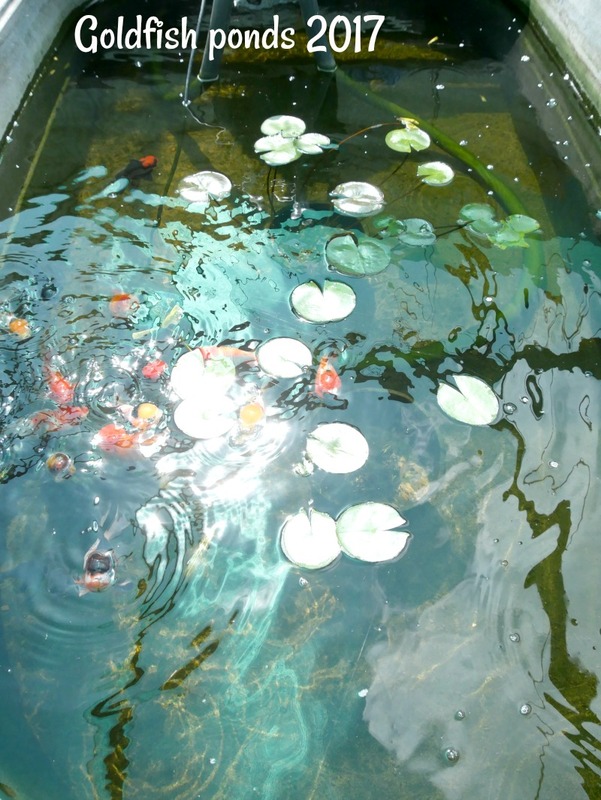 Just like Windsor location was we keep the Male & female Koi separate all year, Tom selectively chooses koi to breed, depending on what colours, & type of koi he is trying to achieve. 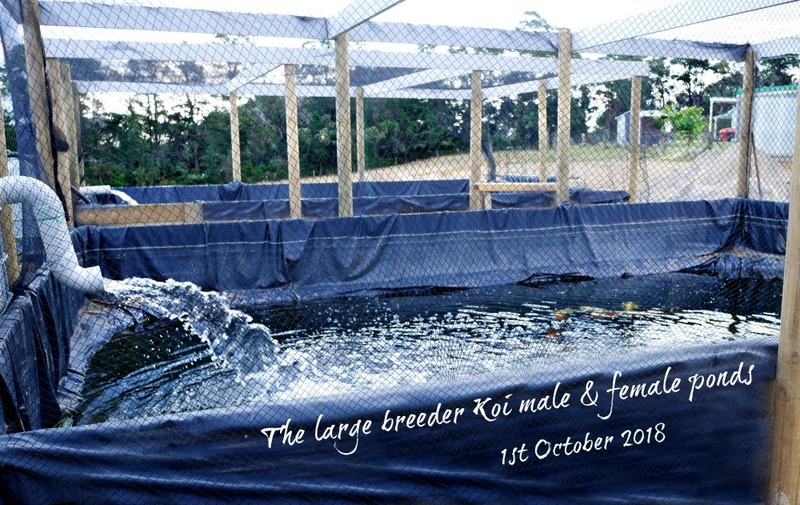 Very early September 2018 and its already hot, so we are sorting the koi from this pond into males & females ,so they don't breed, this is the only pond in the hatchery where there are mixed sexes in the same pond. 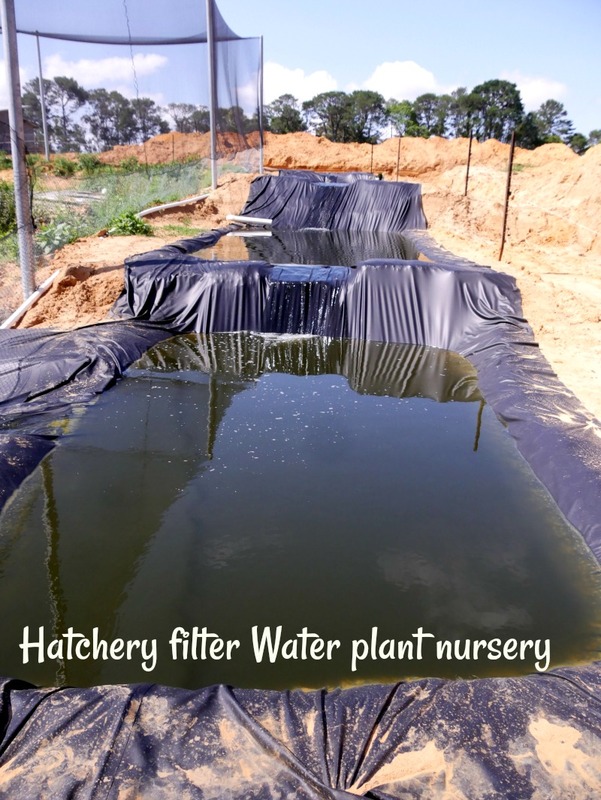 Hatchery filter & plant nursery will hold a large range of water plants such as lotus, lilies etc. 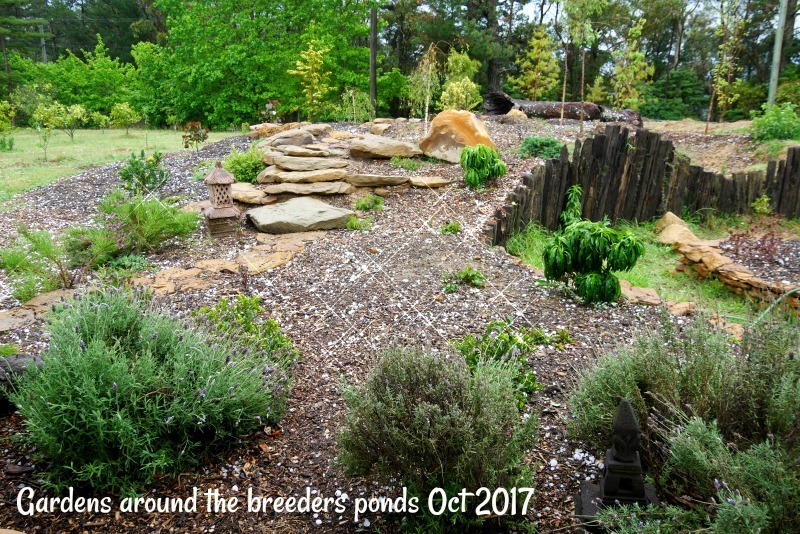 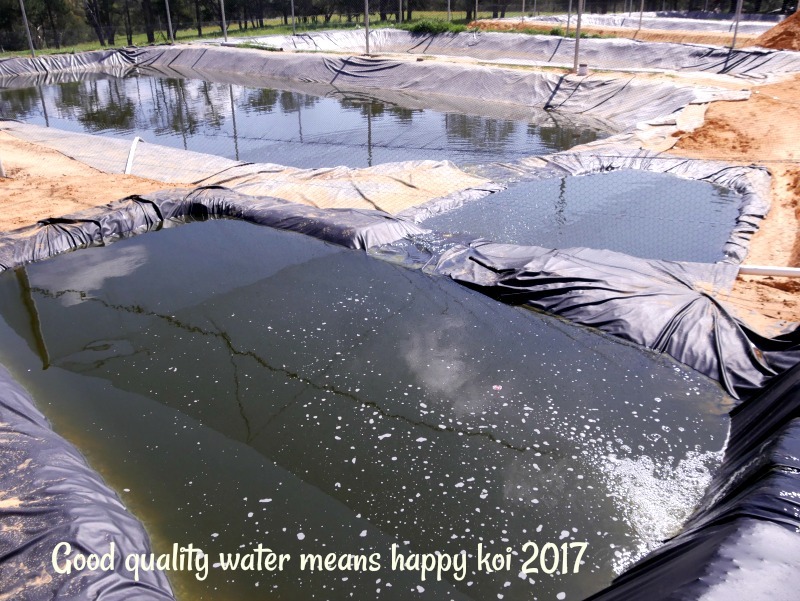 It will take all the the excess nutrients out of the water in the grow ponds, to enable the hatchery koi to have the best water possible.